Jonas lives in a perfect world with no war, fear, pain, or choices. 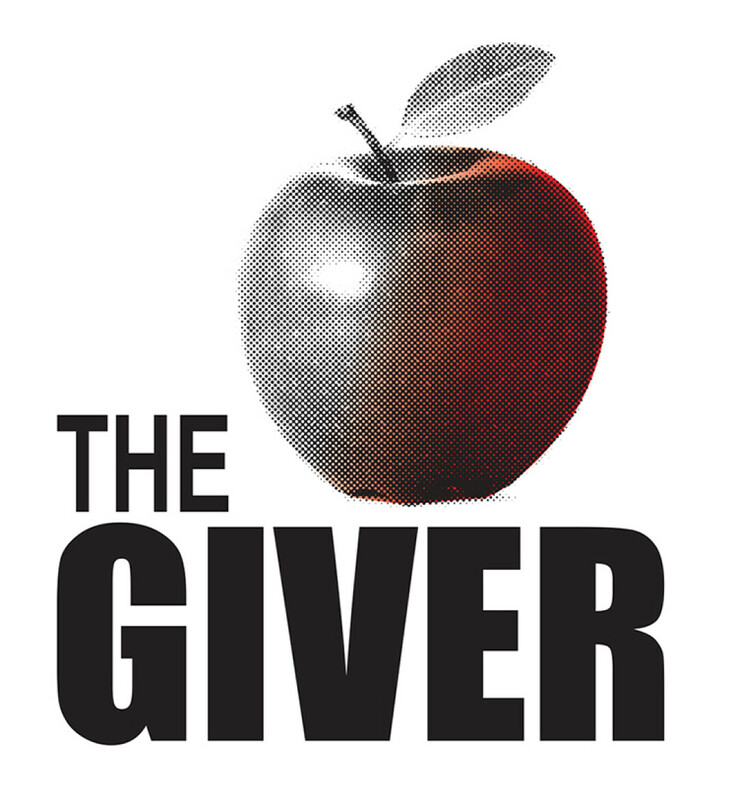 But when Jonas turns 12, he is chosen for special training from The Giver, allowing him to learn the truth about life and discover what it means to grow up, grow wise, and take control of your own destiny. Based on Lois Lowry's Newbery Award-winning young-adult book.